Do you still suffer the loss of hair? Do you want to look more younger? Why not come to our vivhair.co.uk to find wigs for woman. 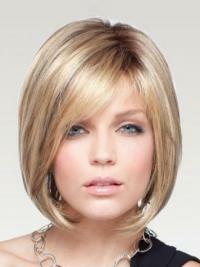 At our website you can find huge collections of Wigs for Older Women. Our best older women's wigs are constructed of the finest quality synthetic fiber or real human hair fiber which are more suitable for older women. 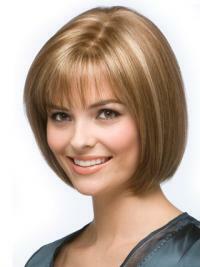 You can select more cheap wigs for elders in different colours, length and styles. At the same time, you can enjoy best costumer service! If you need help making a decision, visit our vivhair.co.uk and we won’t let you down.